Does anyone know how long the experience is? trying to plan around other reservations. Too bad disneyquest didn’t get renovated as a 4 floor open world VR experience. Void star wars was great but I can’t wait to see another bump in VR tech. I will be monitoring. Need tickets for December for Ralph Breaks VR @ WDW! Hi, yes, I have the same question as Tim about the age limit for this experience. What is the reason for the minimum age of 10 years old at the Void? Also, how far out can you buy tickets for the experience once Wreck-it-Ralph goes live? We are planning a family trip for January 2019. 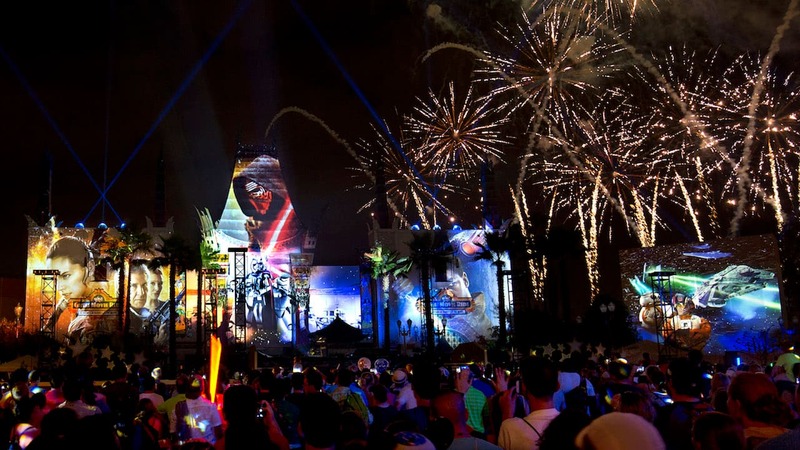 Can you clarify if both Star Wars and Wreck it Ralph will run in Disney Springs? Also Star Wars has an age restriction of 10 years old, will Wreck it Ralph see a similar age restriction? My family did the Star Wars VOID during our WDW vacation in May. It truly was like nothing else we have ever experienced! In fact, we all had difficulty explaining to everyone at home just how amazing it was! Truly not to be missed! Makes us very excited for Ralph Breaks VR!! @ Brittany: This will almost certainly take place in the existing “The VOID” spaces in Anaheim’s Downtown Disney and Orlando’s Disney Springs. As these spaces are currently presenting the Star Wars VR experience, the real question (as Brian already asked) is whether Ralph is a full-on replacement for Star Wars, or if both experiences will now be offered. I assume Star Wars will have to be retired, but since 90+% of the experience takes place in a headset, anything’s possible. Will the Star Wars Void experience close at either Disney location to make room for Ralph VR experience or will they both run concurrently? Hi Brian, Star Wars: Secrets of the Empire will not be going away. Keep checking back here for updates. Any word on where this will be located? It sounds awesome, can’t wait to experience it.